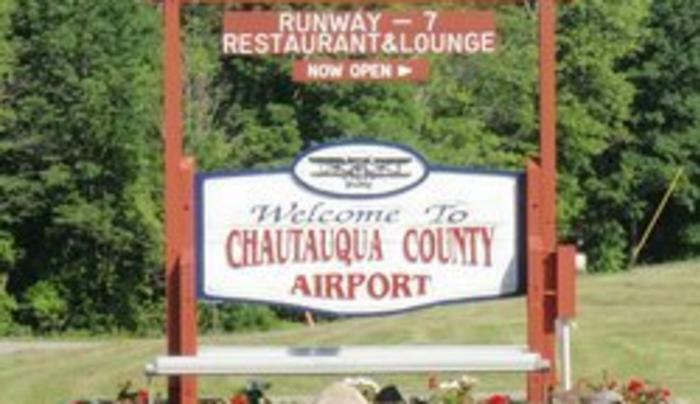 Easy access, free long and short term parking, and short lines make your Chautauqua County Airport convenient and hassle-free for business and leisure travelers, corporate customers, private pilots, and our military. 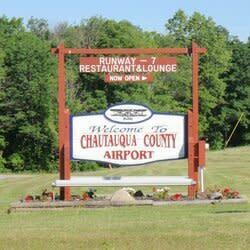 Daily departures to and from Pittsburgh, PA. Rental car and restaurant on site.